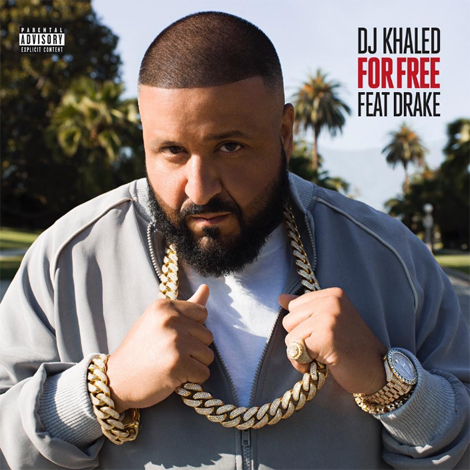 As announced by DJ Khaled himself his new single “For Free“ has arrived and it features Drake. 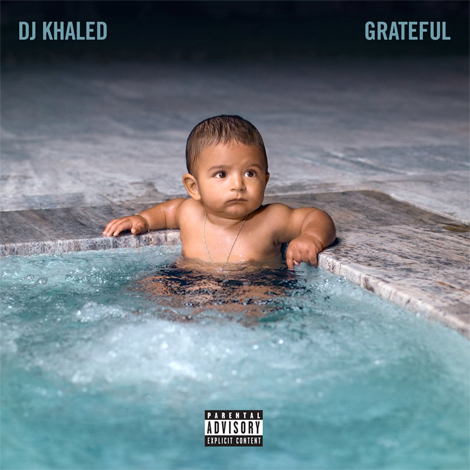 The joint was produced by Nineteen85 (Hotline Bling). 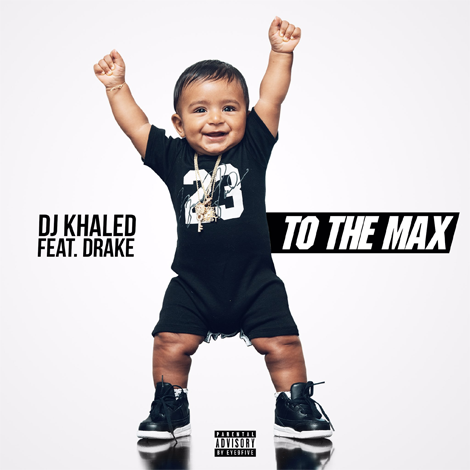 The song will appear on Khaled’s forthcoming album Major Key which is due later this year.